Hi Friends! Happy Monday! Today is such an exciting day! It’s the kick off of “Just Add Confetti’s 10 Days of Kids Valentines.” Each day, for the next 10 days (10 days!!! Workdays, that is! ), I’ll be sharing a new valentine freebie! 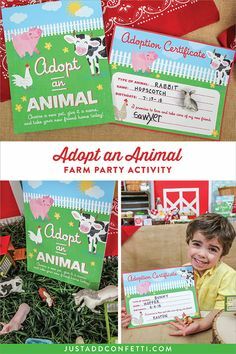 Think classroom valentines, play date treats, simple party favors…you get the idea! I’ve got some really fun ideas to share. I can’t wait! Let’s spread some love and kindness around! So without further ado…let’s start day 1 off with a bang—or should I say buzzz…it’s a Kids Valentine’s Day Love Bug Party! I’ve teamed up with two fabulous friends…Holly of Legally Crafty Blog and Jackie of Sprinkles & Confetti to bring you this adorable and festive Love Bug party/play date! Don’t worry, we don’t have any cooties over here, just LOVE BUGS! Valentine’s Day is the perfect time for your little ones to show their friends some love. 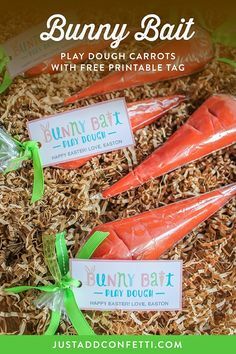 This play date is full of fun inspiration and decor ideas, a DIY snack, and free printables! And, because we also want to share even more love, we’ve decided to make it a giveaway! Hosting a Kids Valentine’s Day Love Bug Party doesn’t have to be complicated or time consuming to be a fun time for everyone! Jackie’s shop, Sprinkles & Confetti, has an awesome selection of party goods—paper plates, napkins, paper straws, balloons and more. Also, she makes it even easier by shipping it all to your front door! How great are these honeycomb Love Bugs!?! The head and spots are included in the free printable pack (located in the printable library—more info at the bottom of this post). Just add a honeycomb ball—open it halfway, and attach to your wall. So easy and super cute! These Love Bug Fruit Cups are so adorable! 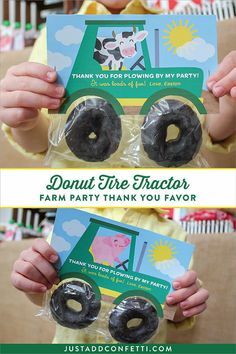 They would also make for a perfect classroom treat idea! They are very simple to assemble too, just follow the step-by-step instructions on Holly’s blog, here. 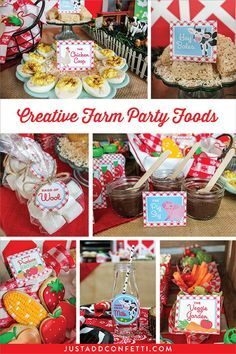 You can make these in advance of your party or make them an activity during the party! 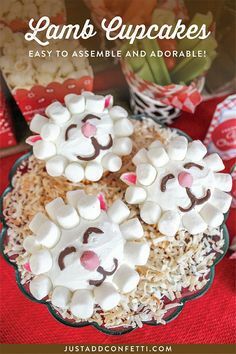 My kids always love doing crafts…and this is a delicious (and really cute) one! Firefly Valentine: To assemble this valentine, attach a glow stick necklace to the card! 4 inch glow stick necklaces work the best. Carefully cut with an xacto blade 3/4 of the way down where the wings meet the body. Slide the necklace through the opening. Then just apply a piece of tape on the back to secure the necklace. Ladybug Valentine: To assemble, attach an eyeball finger puppet to the card! Carefully cut along the curve of the body with an xacto blade and then just slide the ring of the finger puppet through the slit. It actually holds pretty well by itself, but I put a piece of tape on the back just to secure it a bit more. Below I’m listing all of the goodies that are included as a part of our giveaway. And since I love and truly appreciate each and every one of you so much (Can’t we all be winners?!? 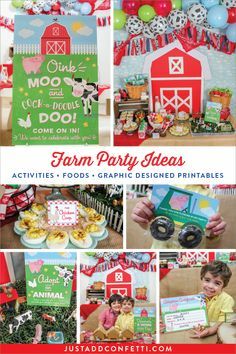 )…I’m also including all of the other printables from this party as a free download. Grab the PDF in our printable library! …as well as the printable heart garland already printed and ready to hang! The giveaway will be open this week only (from 1/21/19 to 1/25/19). Enter through the widget at the bottom of this post! Thanks for flying by our Kids Valentine’s Day Love Bug Party! Be sure to enter our giveaway below via the widget for your chance to win! A valid email address is required to win. Earn extra entries by following along with us on social media! Giveaway runs January 21, 2019 until January 25, 2019 at 11:59 PM. Winner will be notified via email and must be a U.S. resident. Good Luck! Download Your Free Printables in the Library! Also, I’d love to see your Love Bug celebrations! Please tag me on Instagram. I’d love to connect with you! Thank you so much for your kind words! I hope you can use the ideas and printables!